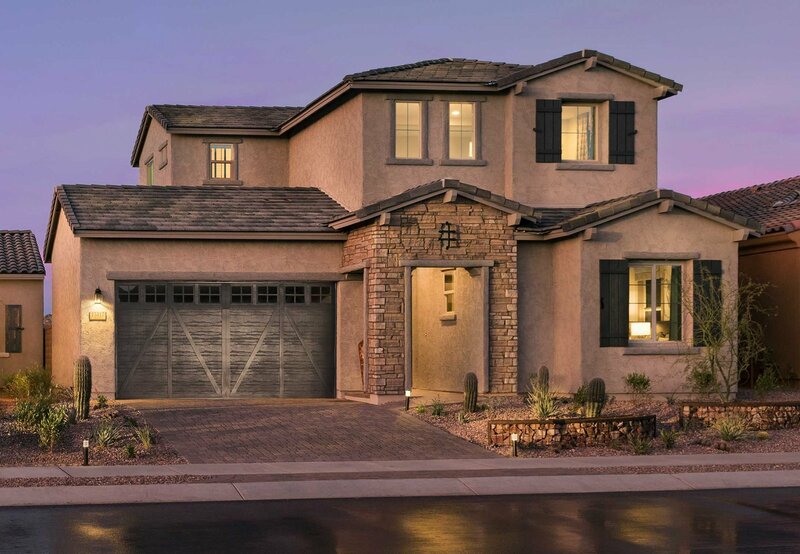 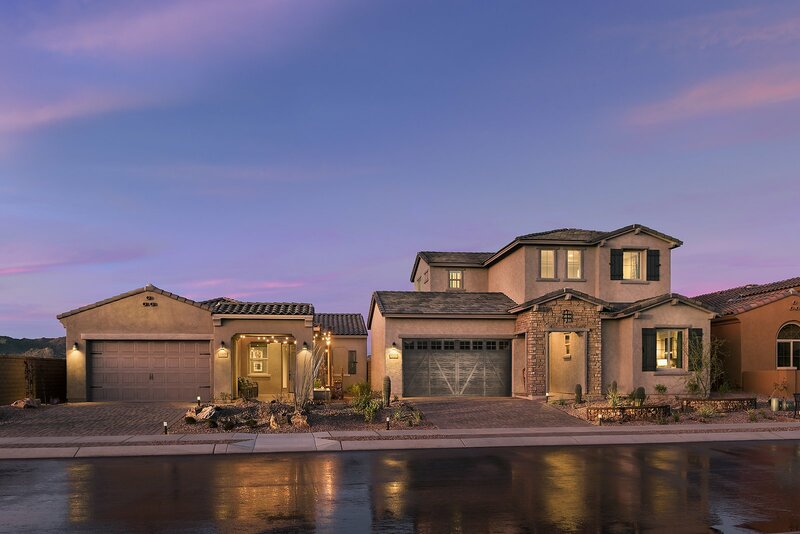 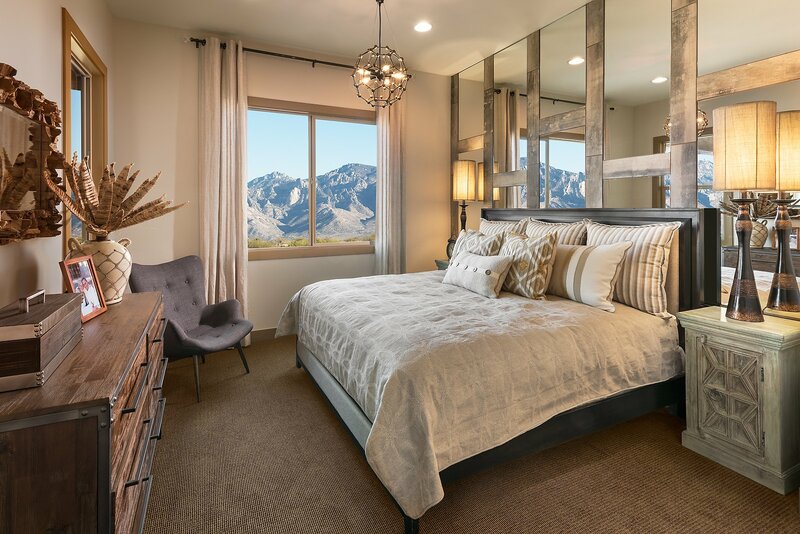 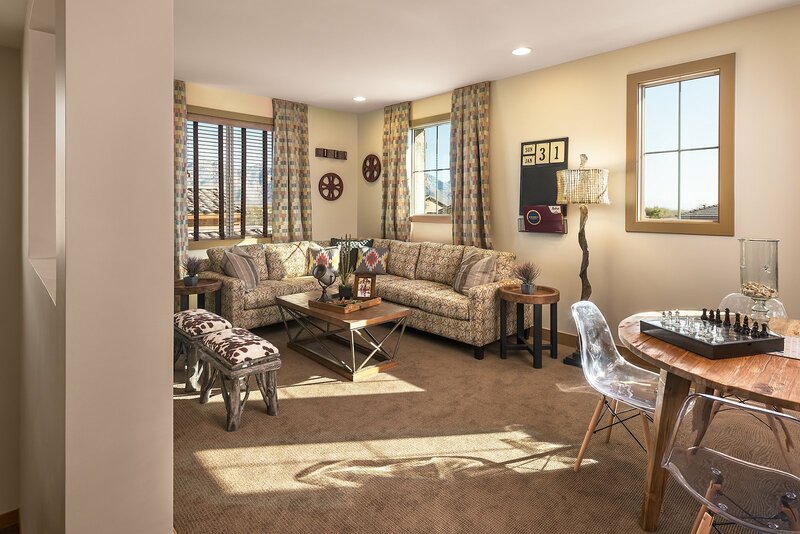 The Greenlee is a spacious two-story home featuring an earthly inviting decor. 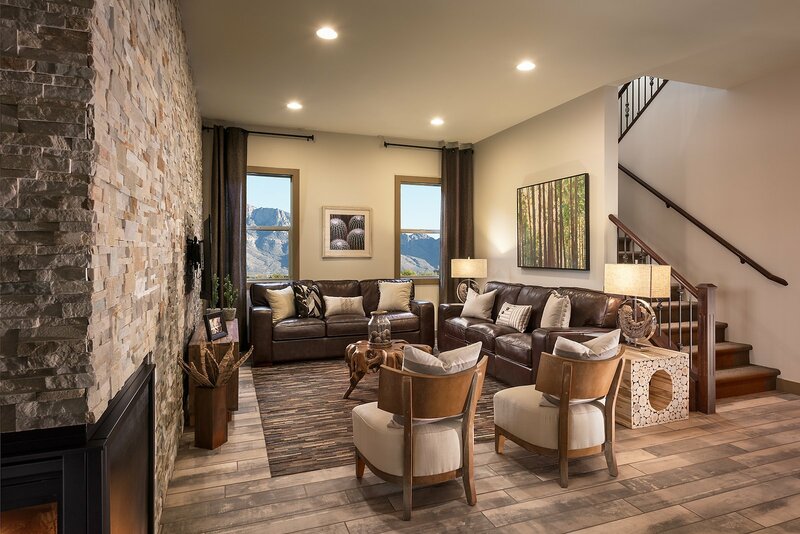 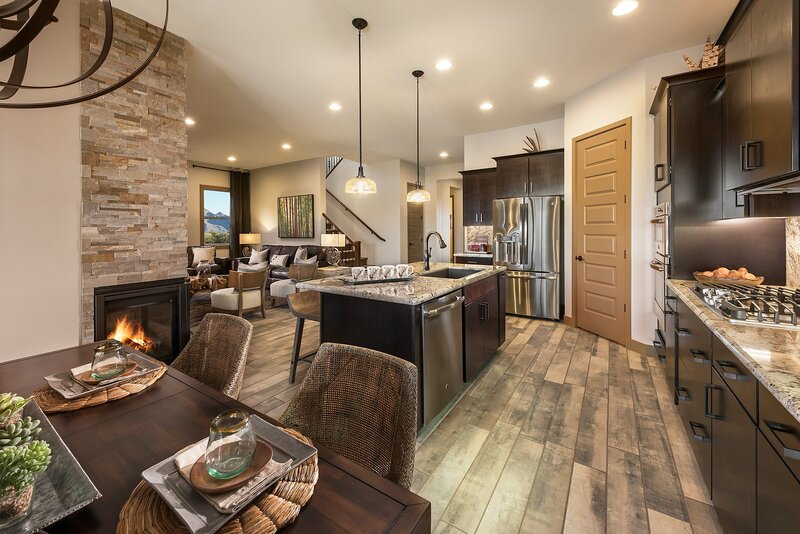 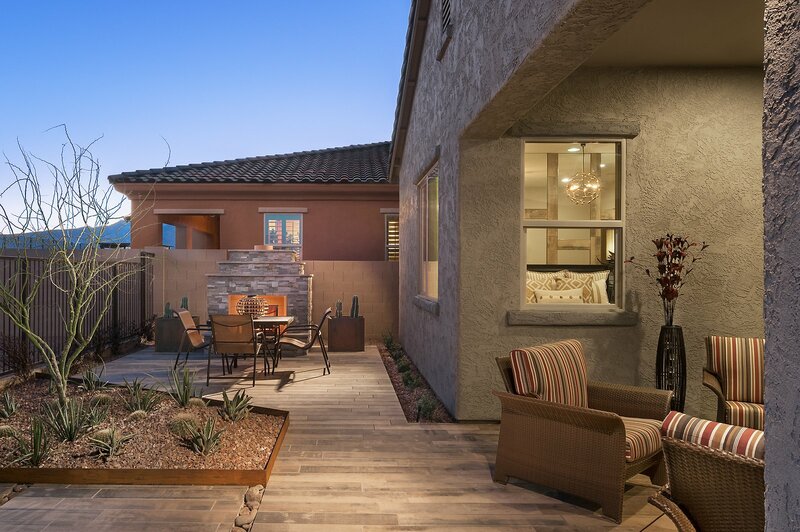 This popular open great room floor plan is grounded by a stacked stone corner fireplace. 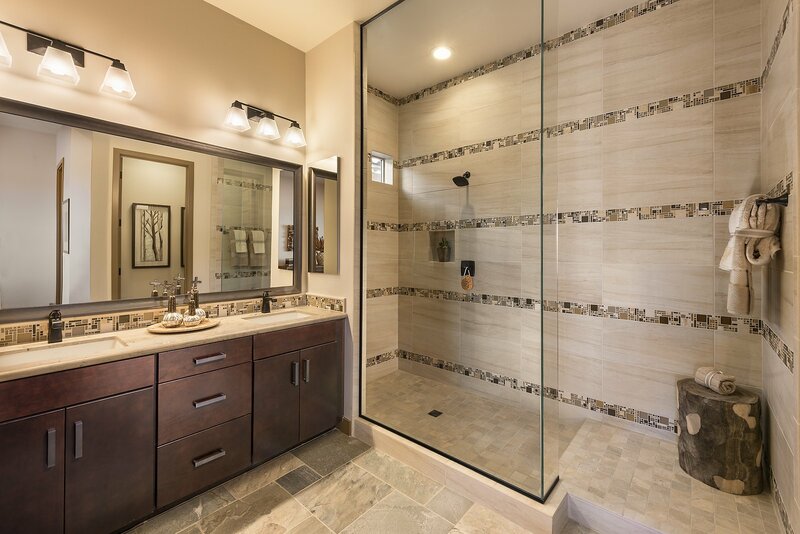 The master bath walk-in shower is a must see with it's custom tile work and dry-off area.